Thanks to a grant from the Archives Society of Alberta, the Musée Héritage Museum Archives is pleased to announce that we have completed the processing of Pauline Vaugeois’ records. Vaugeois is a significant member of the St. Albert community, especially in her involvement with the Girl Guides in St. Albert and Alberta. Her records are a fantastic addition to our Archives and the history of St. Albert. 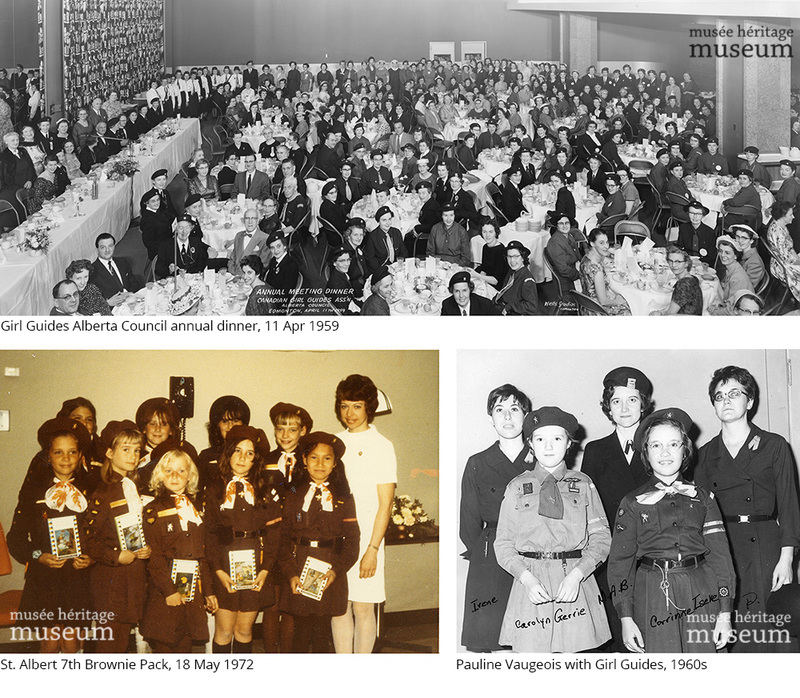 For additional information about our archives, museum programs, exhibitions and special events, visit museeheritage.ca.